"Liberating The Unlimited Potential​​​​ Within Individuals And Organizations For Creating Innovative Solutions To Complex Problems"
That’s the basis of our work with individuals, groups, and organizations. We focus exclusively on the human dimension, helping individuals to think with more clarity. This in turn allows insights to flow freely and collectively create solutions for intractable, persistent problems. Unlike typical coaching or “training” programs, our engagements teach people where to look for the solutions that reside, usually out of sight, within themselves. There's an old Chinese proverb “Give a man a fish and you feed him for a day, teach him to fish and you'll feed him for life.” However, there's one more factor that's almost always overlooked in that adage, where the fish are, We show people where to fish, where to look to find the source of knowledge and wisdom that is within reach at all times. The most important factor affecting an organization or team’s ability to create solutions to difficult problems, or to operate efficiently and productively, is the state of mind of the individuals within it. 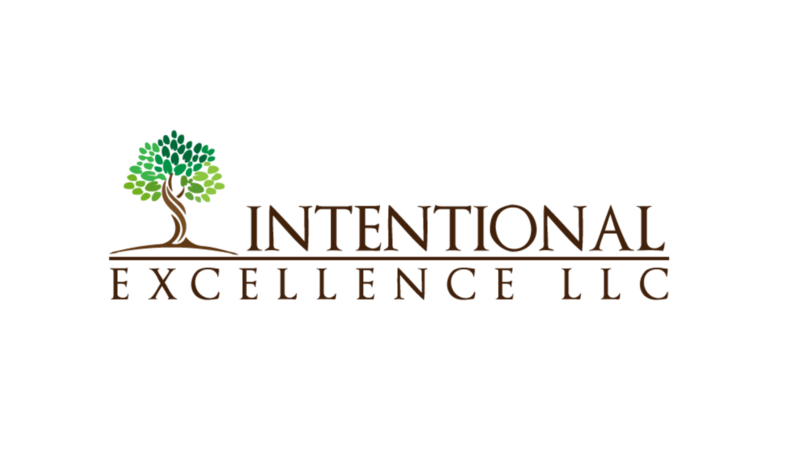 Working with Intentional Excellence, you and your team will grasp how significantly your mental state affects your work and how to function at a higher level in any moment. You will gain insight into the innate capacity you have to stay balanced, focused, creative, wise, and enjoy yourself in even the most challenging work environments. "The Universal Dynamic Behind Human Behavior"
You will learn how the principles that define human experience operate which allows insights to flow effortlessly and create access to higher levels of performance at any time. You and your team will gain an understanding that will enhance your individual and collective clarity and creativity for problem solving. Your team will gain a better overall sense of goodwill and rapport that enables them to work together always drawing out the best in each other. We work with leadership teams, departments and entire organizations. We help groups of people within organizations work well together and draw on their collective strengths and wisdom. Our work changes the climate and culture of businesses and organizations in ways that reduce stress and enable everyone to enjoy their work more, collaborate better, communicate more effectively and perform at higher levels. Furthermore this new perspective, improved state of mind, clarity and enjoyment carries over into all aspects of life. Increased productivity, efficiency, and company profits. Greater employee retention, resilience, and better decision making. More ​passion for work, creative problem solving, and enjoyment. 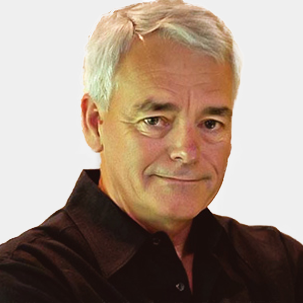 Better rapport and personal relationships within your teams and organization. More confidence and a reduction in stress and worry. Better perspective on life overall, better relationships at work and home. "How Is Never The Operative Principle"
It's not enough to know how to fish, or how to do almost anything for that matter. There are literally thousands of books, articles, YouTube videos, and many more sources for how-to information on everything under the sun. We’ll teach your people where to look for the source of the information that provides the desirable outcomes, where to fish. We are all born with everything we need to achieve whatever our minds can conceive. It is our natural state and it's always there and available to us if we just look in the right direction. Awareness of this deeper intelligence within is the single best means to create greater happiness, enhanced ability, and lasting change. Just as an iceberg reveals only a small portion of itself, so too the human mind has a depth and capacity that when tapped can yield tremendous insights and creative ideas. "Creating Change To The Status Quo"
We work with adults of all ages and walks of life who are looking to improve their quality of life. Whether you are going through a significant transition, looking to improve your relationships, struggling with insecurity and doubt, stressed out at work or home, having a hard time making decisions, or even enjoying your life but know you want to take it to another level, we can help you. "A Happy And Stress Free Life Is An Option!" Working with us, you will understand how to change your life from the inside out and find harmony and resilience amidst all circumstances. We do not do therapy, how you got here is less important to us than where you wish to go. Instead, we help people get in touch with their innate health, slow their busy minds, and build on insights that prove to be profoundly helpful and ultimately life-changing. Through our work together you will develop a deep understanding and appreciation for the principles that explain how we as human beings can live and work with greater clarity, confidence, and ability regardless of our circumstances. 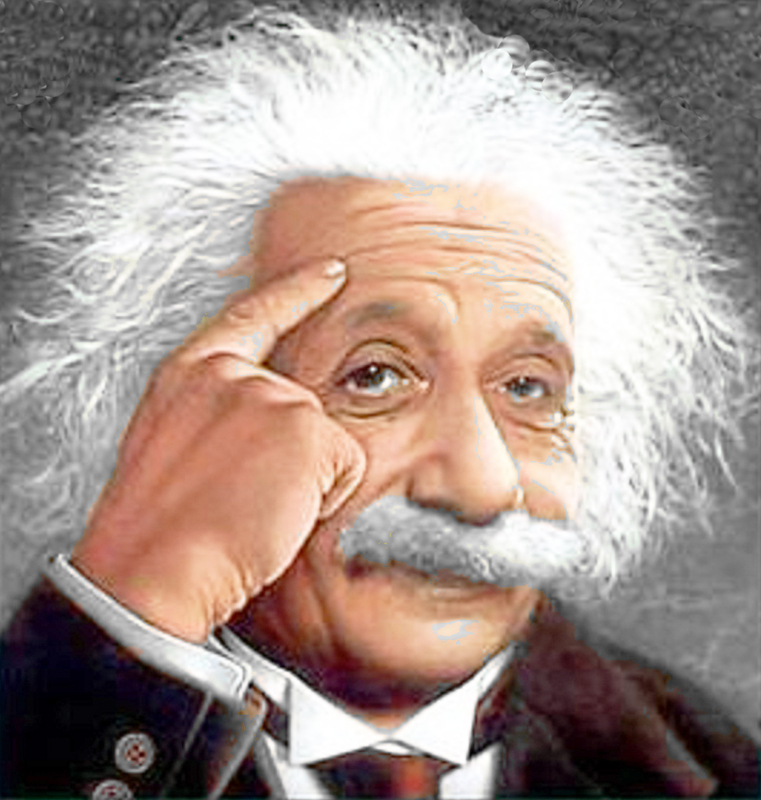 Greater clarity in your thinking, more creativity, better decision making. More confidence and patience, less stress and worry. Better relationships and rapport in every area of life. More enjoyment, gratitude and desirable feelings about life. 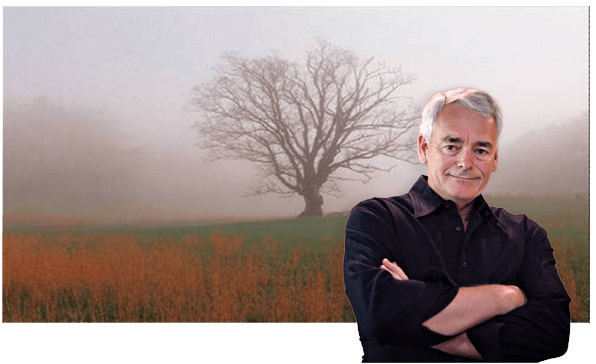 "David Wetmore draws on a wealth of life-experience, sharing what he's learned as the head of his own successful business and extensive training as a transformative life coach. 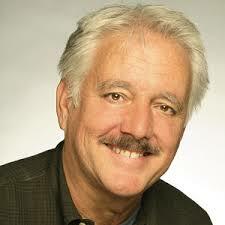 His sincere desire for each of his clients to create the most wonderful life possible is inspiring." 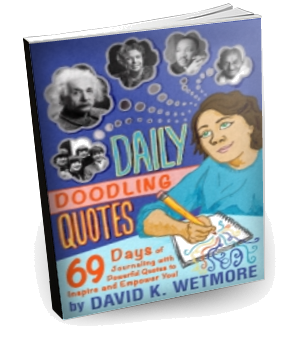 Click the icon below to get access to my book "Daily Doodling Quotes." 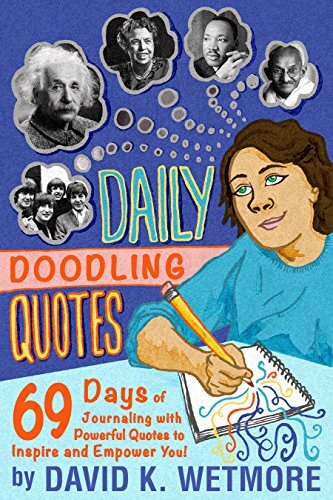 This book is a journal that will let you scribble your thoughts and your mind play as you study the many quotations by notable people. Purpose – What it is and how to find yours! Inspired Action – What it is and how to take it!